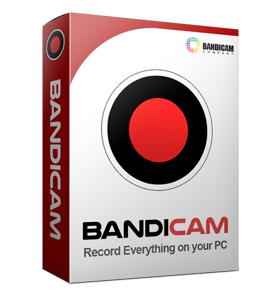 Want to record World of Warcraft (WOW) gameplay? 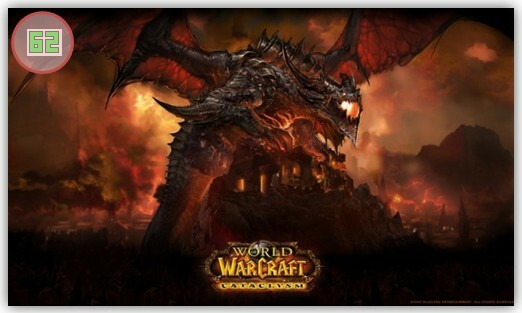 Please, follow the steps below to record the World of Warcraft game. 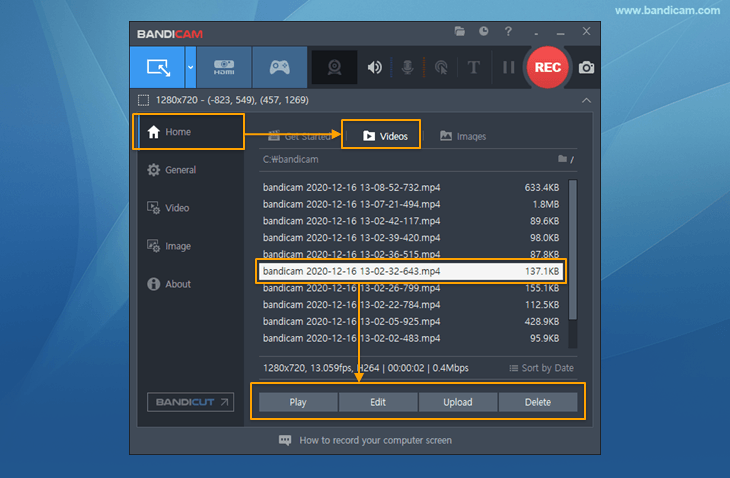 FAQ) Bandicam doesn't recognize WOW - I can't see the green number. 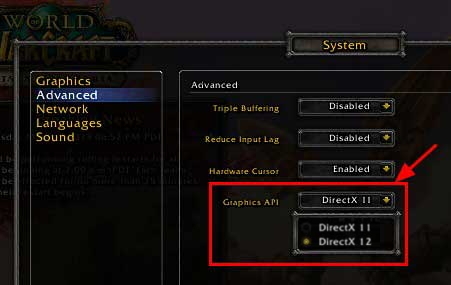 Go to the System settings menu, and try DirectX 11 or DirectX 12. - If you're using DirectX 12, try DirectX 11. - If you're using DirectX 11, try DirectX 12. 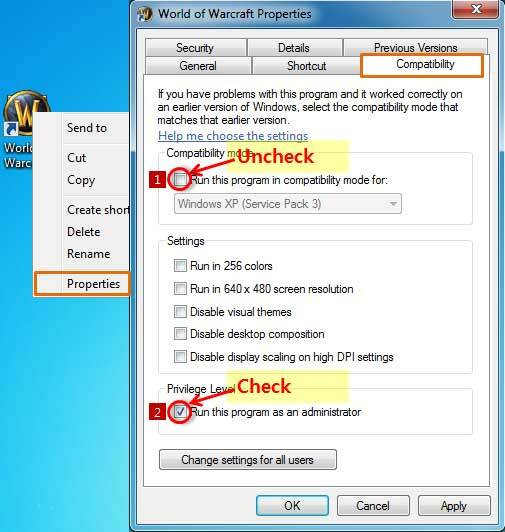 Go to the properties of WOW, and uncheck "Run this program in compatibility mode for:" and check "Run this program as an administrator".